So, to answer these concerns, Smoothwall have completely reorganised the report templates into a maximum one-level deep structure with folder names that relate to the task in hand. Initial beta tests on the new structure have been highly complimentary. This new structure should be available in a couple of months, and we look forward to your feedback. 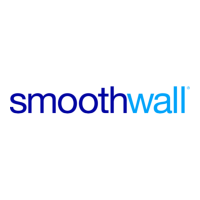 Portal Updates ...and while we're on the subject of reporting, Smoothwall have also revamped the User Portal to include the new report templates. For those that don't use the User Portal: it's a very simple web page for non-technical users, allowing them to run reports, ban users and use the Policy Test Tool. The reporting enhancements through the User Portal are designed to allow authorised members of staff to run their own reports.